Chicago Review Press, 9781556520747, 320pp. This intensely personal and political autobiography belies the fearsome image of JoAnne Chesimard long projected by the media and the state. 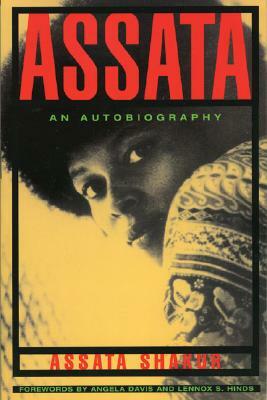 With wit and candor, Assata Shakur recounts the experiences that led her to a life of activism and portrays the strengths, weaknesses, and eventual demise of Black and White revolutionary groups at the hand of government officials. The result is a signal contribution to the literature about growing up Black in America that has already taken its place alongside The Autobiography of Malcolm X and the works of Maya Angelou.